Maya Lee-Parritz is a dancer and choreographer based in New York City. She attended Barnard College where she studied Dance and Women/Gender/Sexuality Studies. As a performer she currently collaborates with Jodi Melnick and Joanna Kotze. She has shown her choreographic work at CPR Center for Performance Research as well as the Brooklyn Ballet. 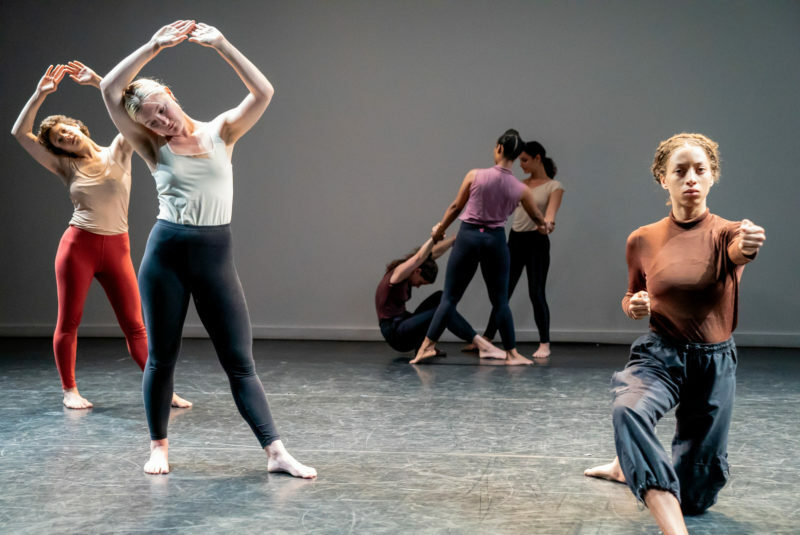 In the fall of 2017 she co-founded with Anna Witenberg “Sundays in Process”, a monthly dance series where peers are invited to show their recent choreographic work in various stages of development, in order to facilitate discourse around new and experimental work in a non-curated platform.